Happy New Year everyone! We are certain that most of Team Casual Runner will be ringing in the New Year by watching our Ohio State Buckeyes playing in the College Football Playoffs – GO BUCKS! While a Buckeye victory will certainly make that champagne taste sweeter, we have some other business to attend to before that clock strikes midnight. In 2015 we began the practice of ending our running year by counting down the Top 10 most read articles of the year. We are continuing that tradition today. So, before we say hello to 2017, join us in saying goodbye to 2016 as we take a look back at the most-read articles on Casual Runner this year. Lets start by looking at the articles that just missed making our Top 10 list. While many runners believe that The Force is strong with them, the power of the Dark Side proved too much to resist as many readers were drawn to our race review of runDisney’s inaugural Dark Side Challenge in Walt Disney World. We surprised our readers by debuting the inaugural Golden Runners Awards, saluting the best in the running and racing industry. It was not all good news as we were shared information concerning the Zika virus in a special Walt Disney World Travel Information Update. Don’t worry though, the power of Pixie Dust was strong with our our runDisney Tinkerbell Half Marathon Race Review. In a theme you will see often in our Top 10, in 2016 we began detailed previews of runDisney race weekends, where Team Casual Runner shared tips, hints, strategies, and even detailed course previews. 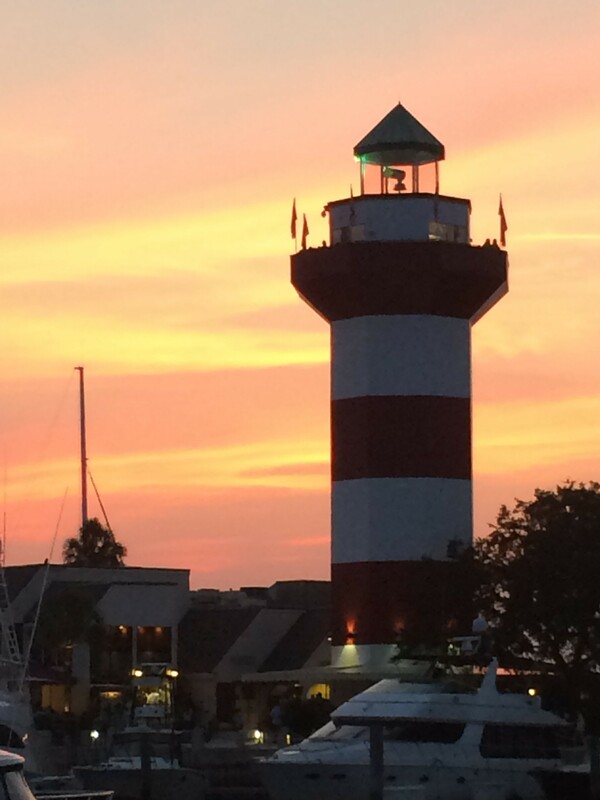 Kicking off our list at #10 is our Tinkerbell Half Marathon & Pixie Dust Challenge Preview. Just remember, second star to the right and straight on to half marathon success! At Casual Runner, we are all about family and spreading the joy of running to new generations. One family, however, really went above and beyond in this regard. 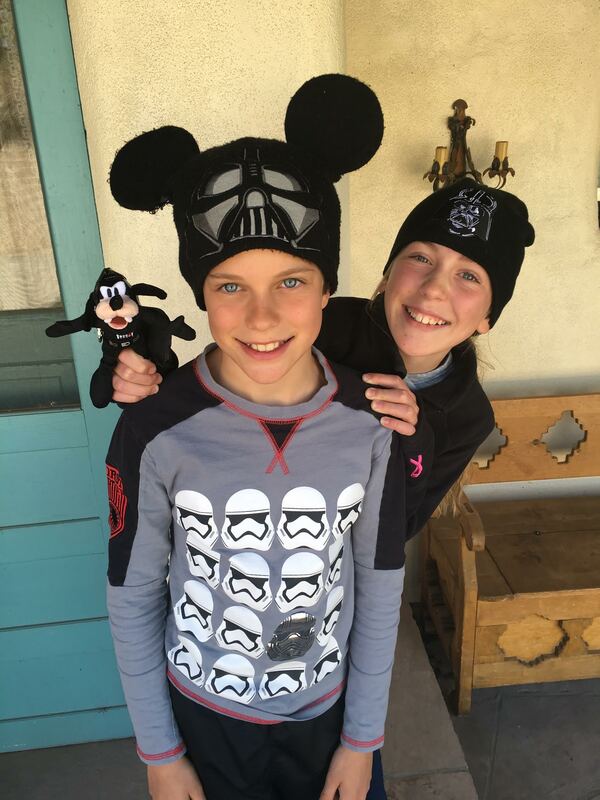 Casual Runners could not get enough of one family from Houston, Texas who went to tremendous efforts to get their son to train for the inaugural runDisney Dark Side 10k, and managed to keep the whole scheme a magical secret! Our readers love to runDisney, but there is a lot that goes into a successful runDisney race experience. 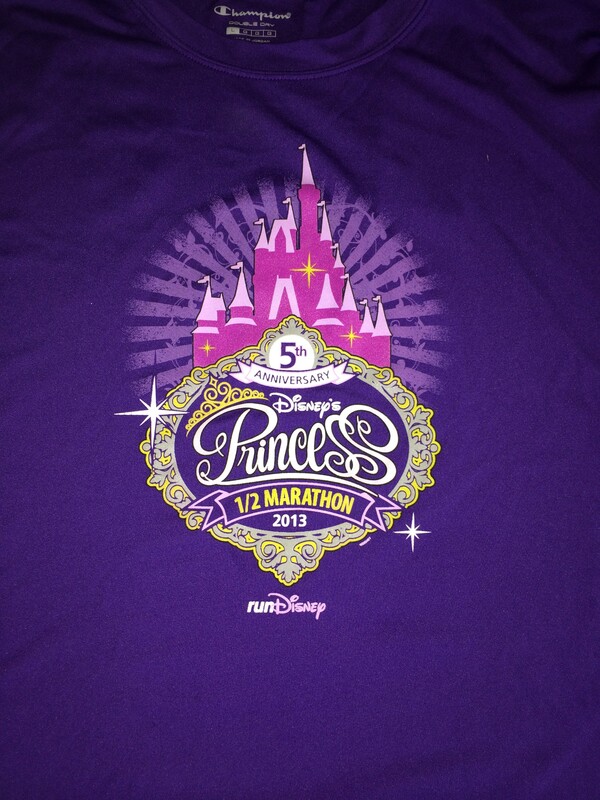 Thus, we shared our list of the Top 10 things you should know before you runDisney. Speaking of runDisney, the first thing most runners encounter at any race weekend is the runDisney race expo. This can be overwhelming and confusing for some, so we shared our tips for Surviving a runDisney Race Expo. 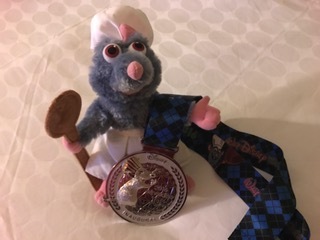 Our readers did indeed love our runDisney race weekend previews, and coming it at #6 is our second preview, but this time it is the 2016 runDisney Wine & Dine Weekend Preview, which included both the inaugural Wine and Dine 10k and the inaugural Lumiere’s Challenge. All Casual Runners know that Stopping the Chafe is always a top priority whenever they go out for a run. 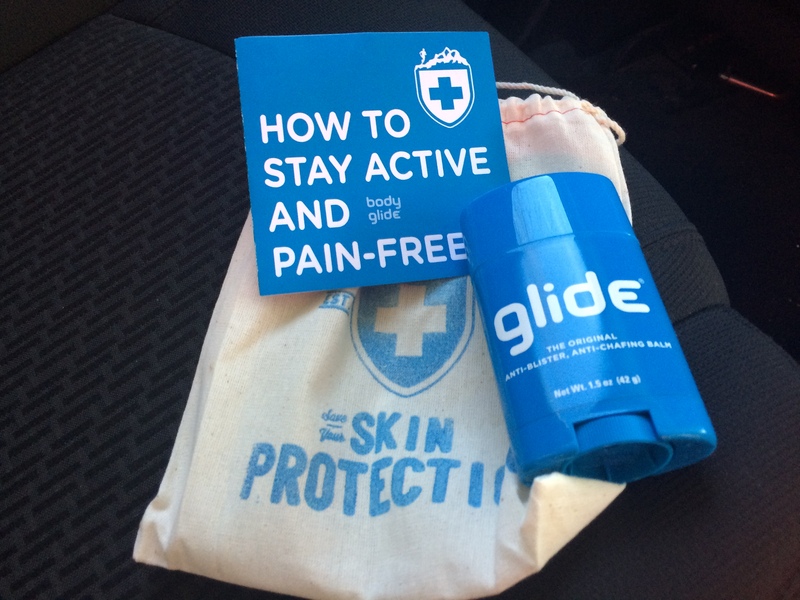 Perhaps that is why the fifth most-read article of 2016 is our Body Glide product review. For a look at our other product reviews, just click here. Change is inevitable in life, even if it is not for the better. That is why #4 on our list was our in-depth look at the changes runDisney made to the 2016 Wine & Dine Half Marathon Weekend, some of which ultimately proved to be less than successful. 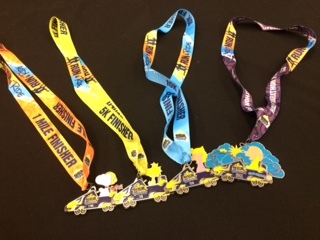 Maybe it is the awesome race medals? Maybe it is the fun race locations? Maybe it is the chance to run and then ride some of the world’s best roller coasters? Maybe it is the fact that Run and Ride races are flat out fun. Whatever it is, the discount offer we shared for the 2016 Run and Ride Race Series comes in as our #3 most-read article of the year. 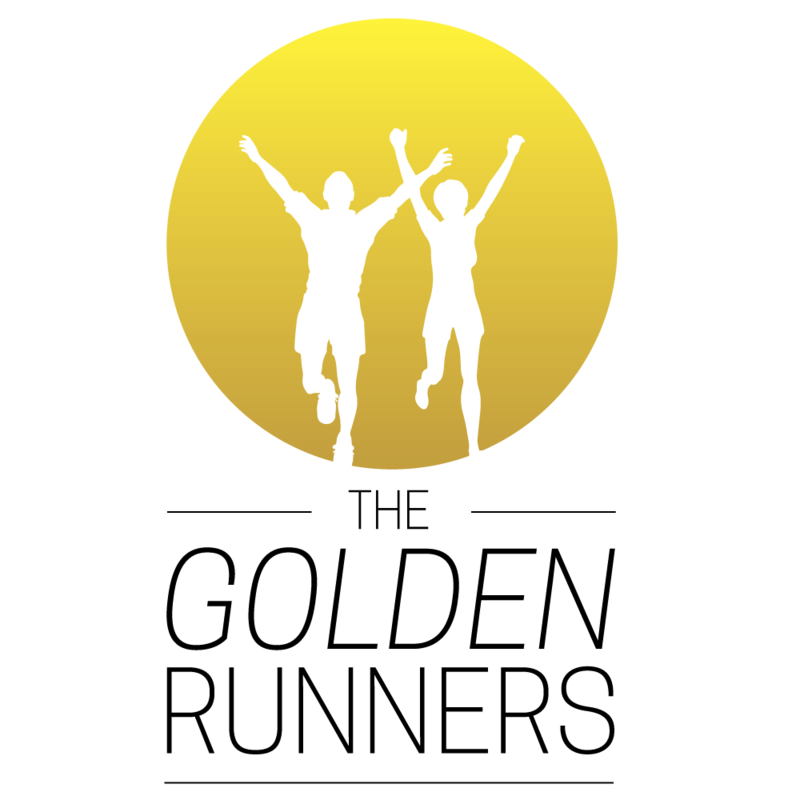 Additionally, Several of our Run and Ride race reviews just missed making the top 10, which means our readers continue to be thrilled by this Golden Runners Award winning race series! If you want to know what all of the excitement is about, be sure to check our reviews of Run and Ride’s 2016 fun-filled races at Cedar Point and Kings Island amusement parks! Excited? Check back on January 10th as we kick off our newest discount for 2017! The runDisney Princess Half Marathon holds special meaning for several members of Team Casual Runner, and it proves to be a favorite amongst our readers as well. Coming in at #2 on our list of the most-read articles in 2016 is the runDisney Princess Half Marathon & Glass Slipper Challenge Preview. This was actually our first race weekend preview, which proved so successful that we started preparing them for more races, and will continue to do so for races in 2017 and beyond! Before you can run a race, any race, you have to make the decision to commit to that race, and then you know, actually register for that race! Some races are more difficult to get into than others, and races that sell out quickly can generate stress and anxiety in runners eager to experience specific races. We want to alleviate some of that stress which is why we put together some tips and advice for reducing the stress and successfully registering for runDisney Races. It must be helpful as, for the second year in a row, this proved to be our most-read article of the year! We cannot thank you all enough for making 2016 an incredibly successful year for Casual Runner. So, what does Casual Runner and Casual Adventurer have in store for you in the new year and what articles will our readers select as their favorites? You will have to stay with us to find out. From our Team to you and your family, have a happy, safe, and healthy new year! We will see you out on the running trails in 2017 and beyond!